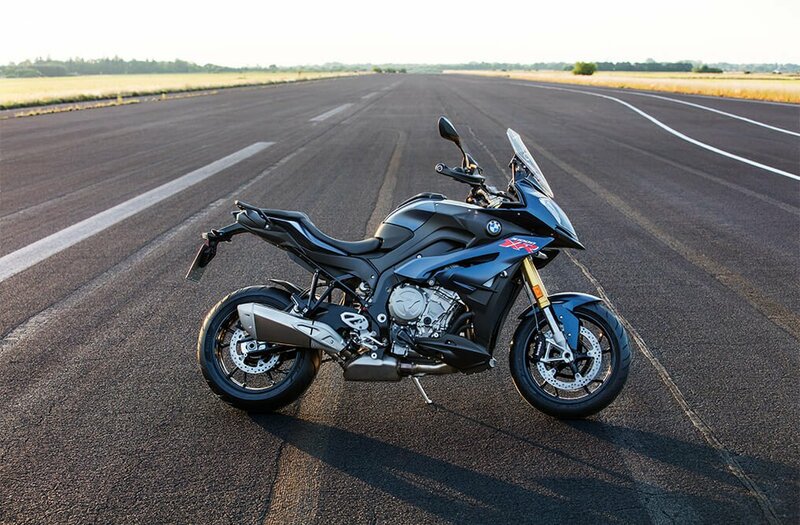 The BMW S 1000 XR combines the best aspects of tour and sport riding to create BMW Motorrad's first sport touring bike. Perfect for anyone who wants superbike performance combined with touring comfort all in one package. 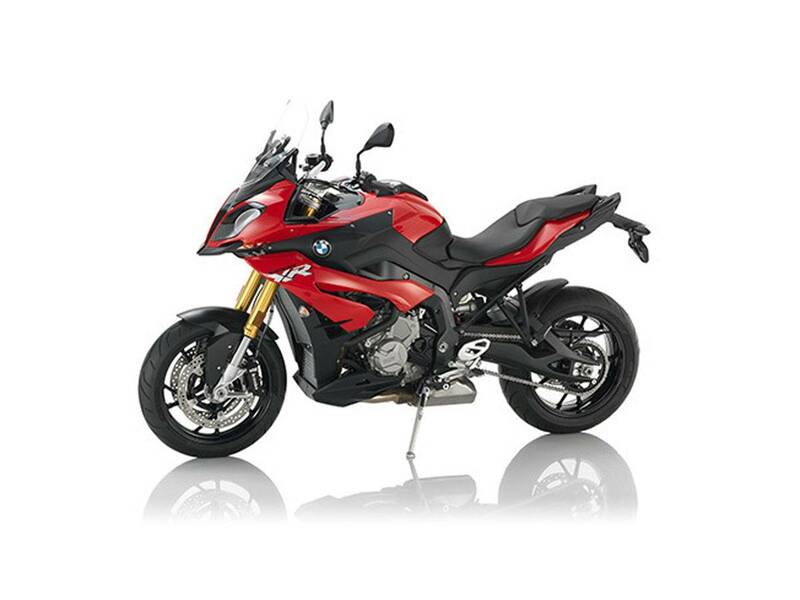 The S 1000 XR is exceptional - and that's exactly how it looks. With its synthesis of sports, touring and adventure, it also combines the visual characteristics and qualities of each of these categories, making it one impressive looking bike. 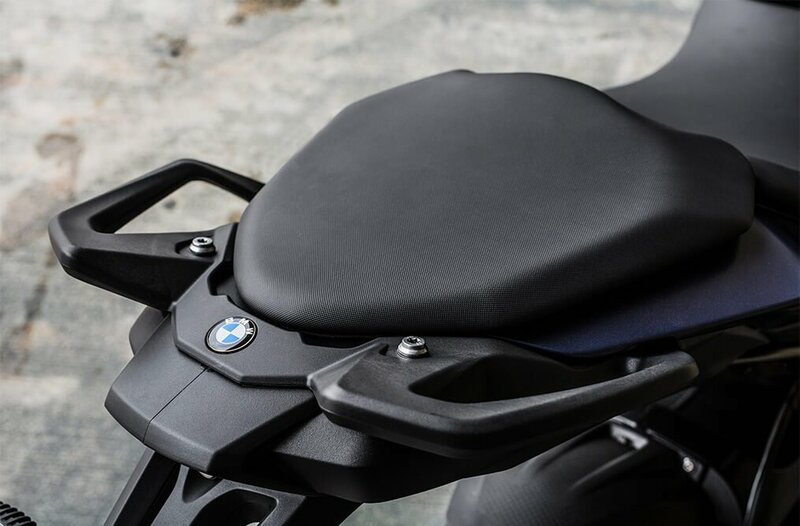 The sporty shape and typical BMW S 1000 RR Splitface emphasise its supersports influence, while its characteristic flyline, striking front and relatively long spring travel reflect the look and ergonomics of the GS series. 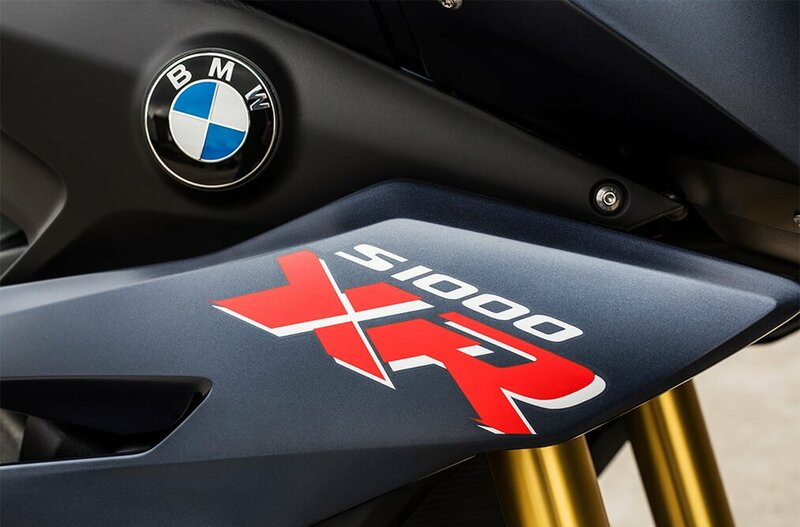 Wherever the S 1000 XR rolls up, it's sure to turn heads. The powerful, four-cylinder series motor in combination with the agile chassis and suspension provides great performance and dynamic response. The relaxed seating position guarantees comfort and riding pleasure you'll never get tired of. 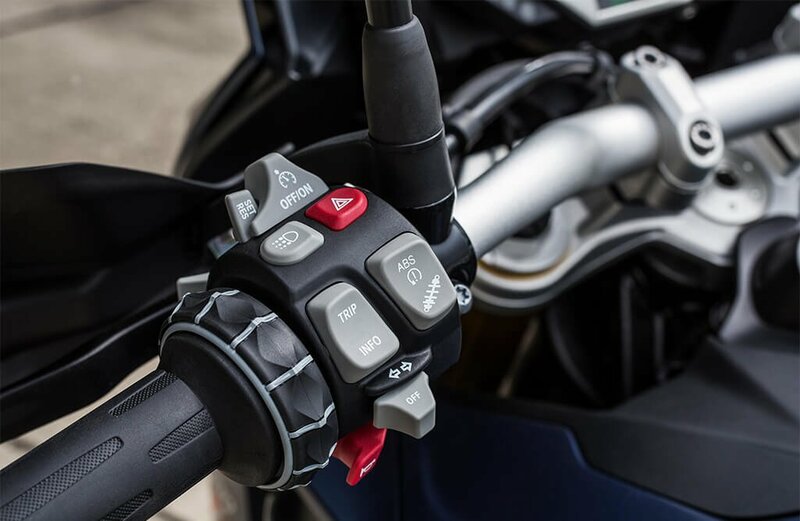 The optional Shift Assistant Pro minimises clutch use between setting off and stopping, making every gear shift faster and easier. Optional electronic suspension control via Dynamic ESA ensures optimum suspension performance. 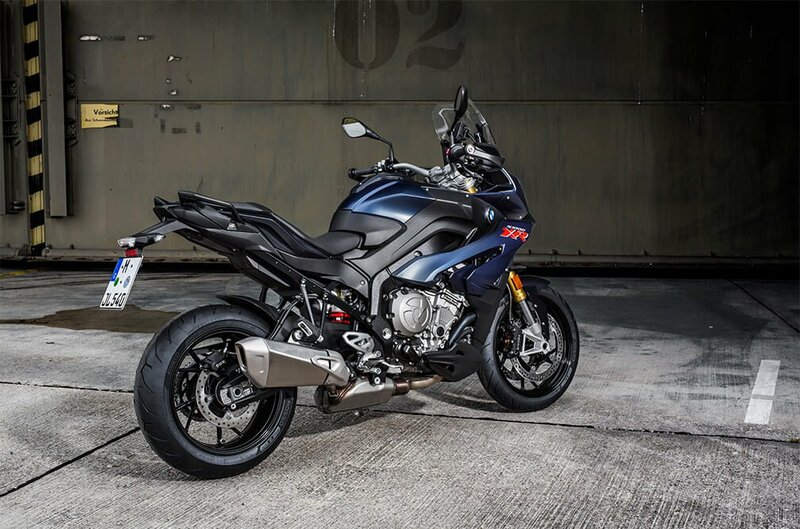 The exceptional S 1000 XR combines two entirely distinct types of motorcycle for the first time. Experience it for yourself. 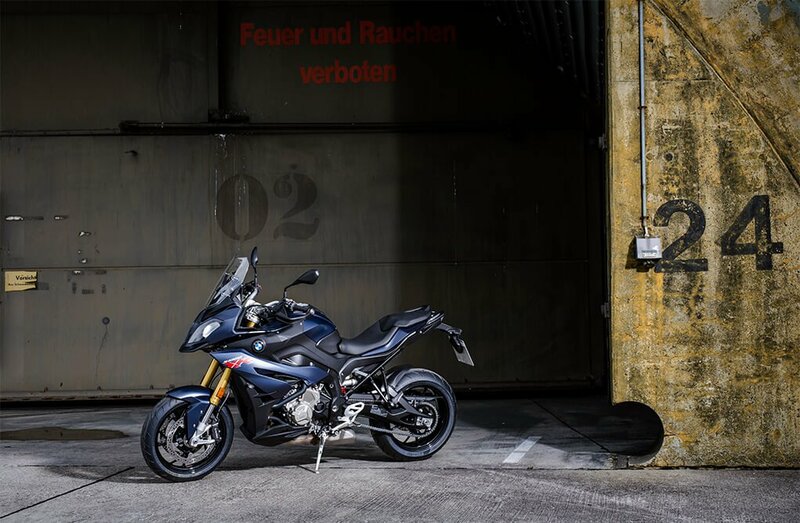 Contact your closest BMW Motorrad Dealer to Book a Test Ride.